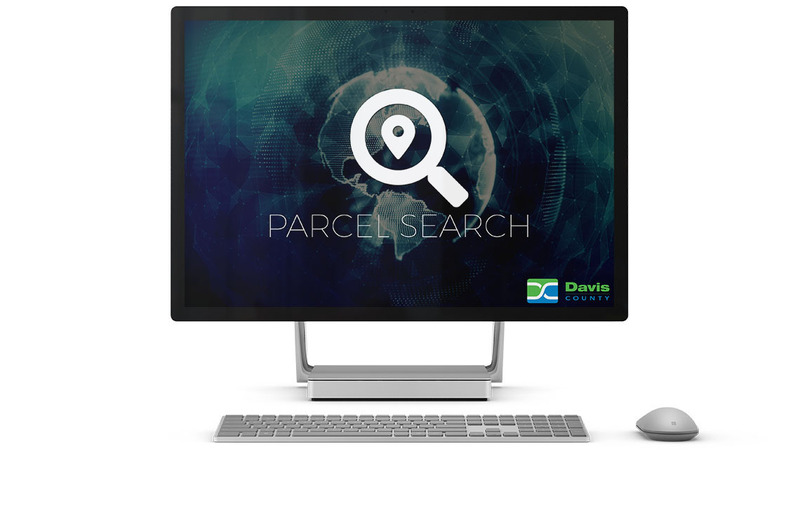 Welcome to the all new Davis County Property Search, we have re-written this application to make it easier for you to search for parcels in the county. 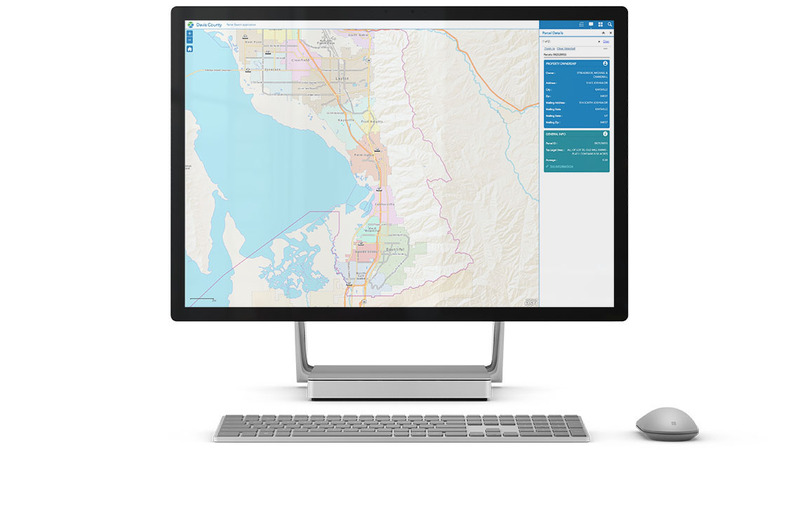 You are now able to easily access owner, property, and tax information using a map based user interface. This page is provided for informational purposes only. Davis County does not guarantee the accuracy of any information on this page. Property information contained here may be 24 hours old, or older. Information on this page is not intended for use in legal documents. A title search may be necessary to verify accuracy. To view helpful instructions please click the button below. 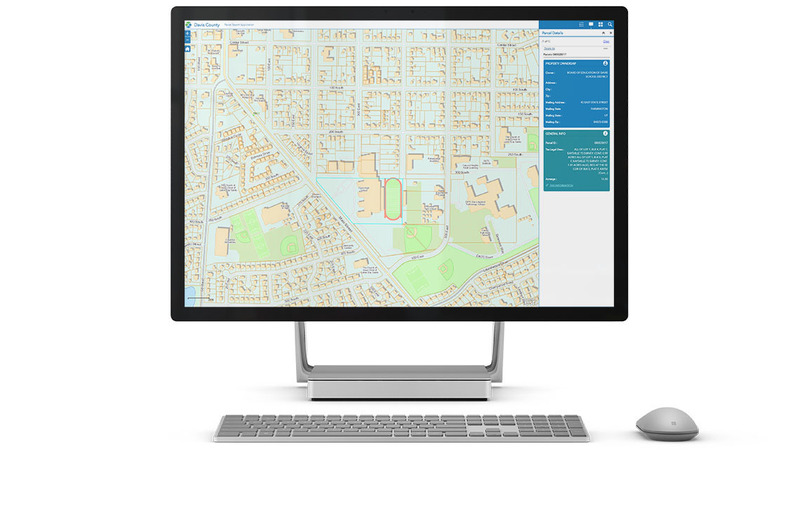 We are currently in the development process for Property Search 2.0, we would love to hear any comments or feedback you have about your current experience. Your input is invaluable in creating a better experience for users of this application, and we thank you for your participation. Do you like the new changes to Property Search? Davis County is Utah's smallest county in land area. It is a narrow strip of land only 223 square miles but is the third largest county in population. An estimated 342,281 residents live in the County's fifteen communities.